The Orbit Kids Club is the official kids club of the Great Falls Voyagers! Members must be age 12 or under and it's FREE to join! Welcome back! All Kids Club members can participate in a pre-game parade around the warning track. 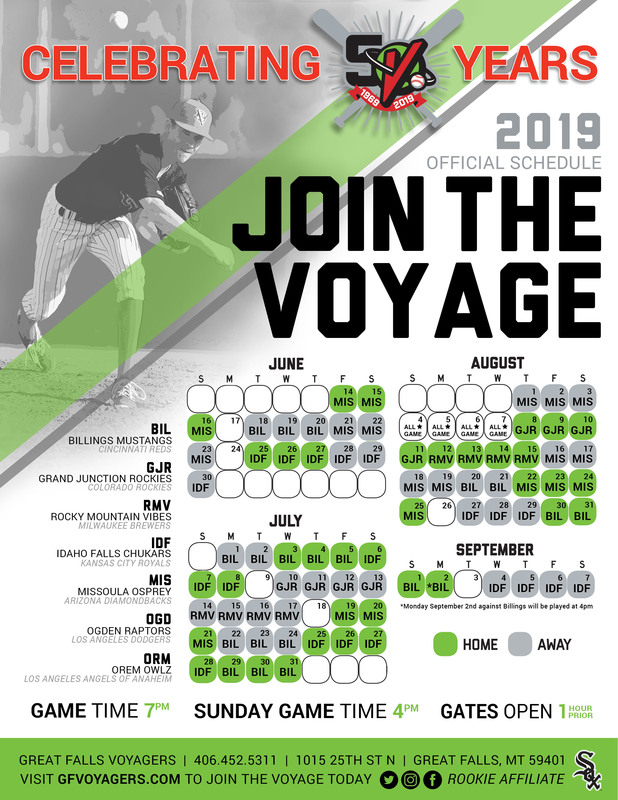 Please contact Bailey Johnson at (406) 452-5311 or bailey@gfvoyagers.com with any Kids Club questions.